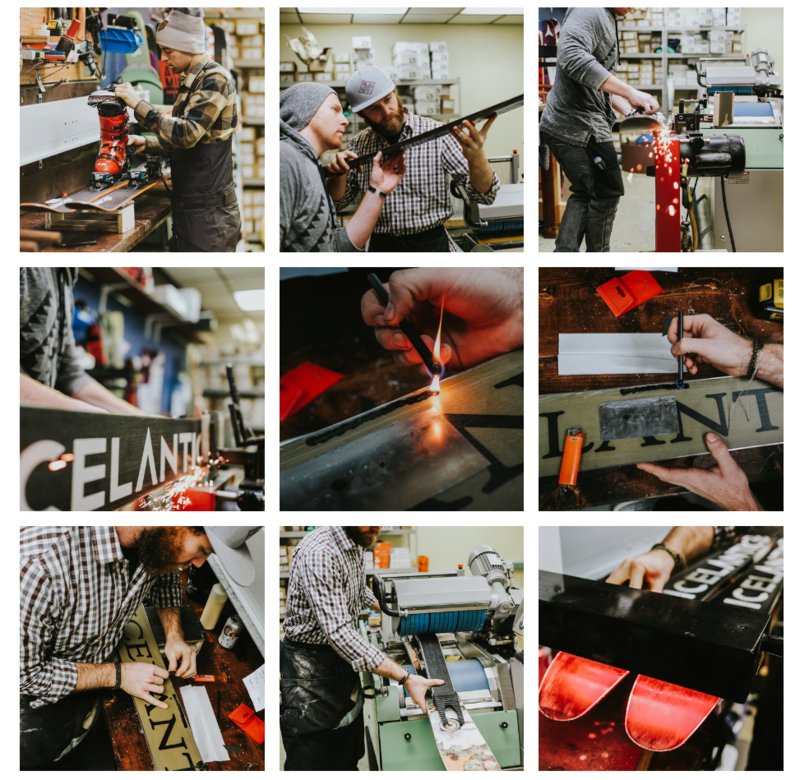 Our back shop employees have a combined experience of over 20 years working on skis and boards. We offer everything from a basic tune to fixing core shots, mounting, and everything in between. We offer help with telemark, snowboard gear, as well as backcountry equipment including skins, bindings, poles, etc. *Mounting is included with the purchase of bindings and skis. With a purchase of bindings OR skis you will receive 50% off.